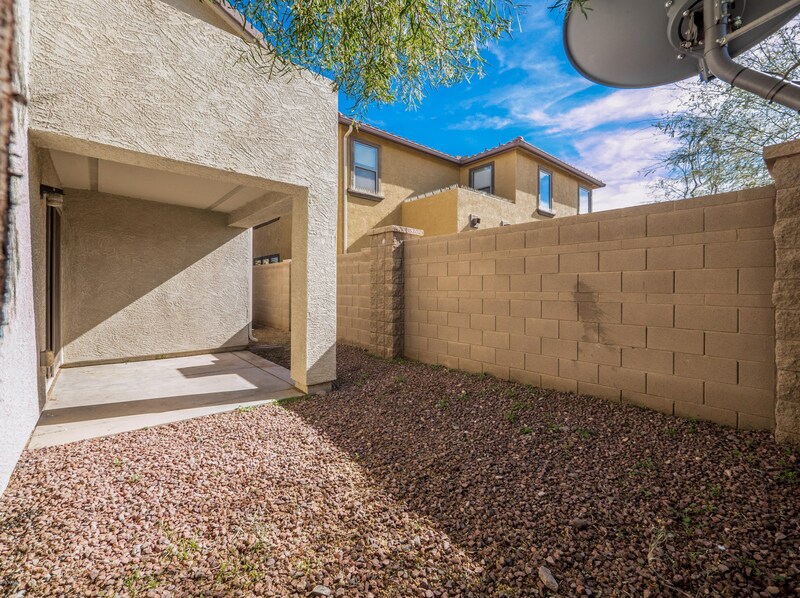 Driving Directions: SOUTH ON 67th AVE, EAST ON BUTLER DRIVE, NORTH ON 64th LANE, WEST ON FREEWAY LANE TO THE PROPERTY AT THE END OF THE STREET ON THE LEFT. 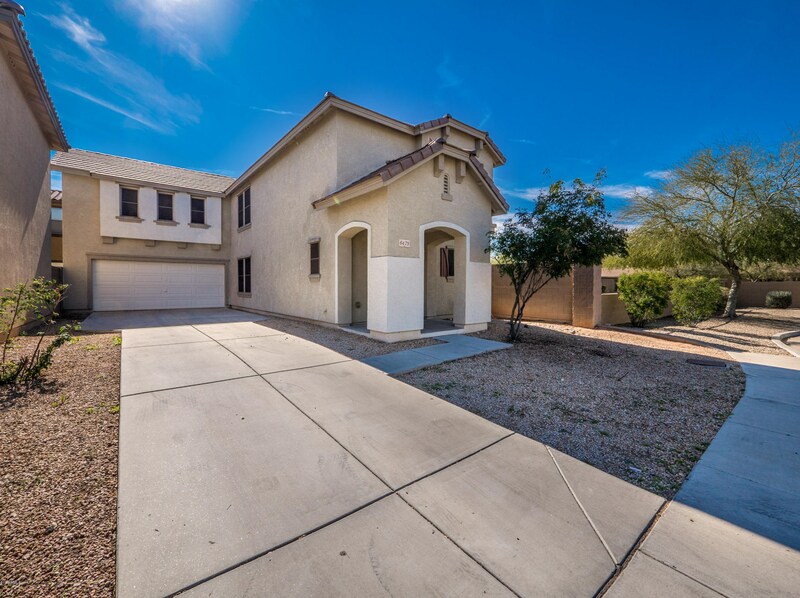 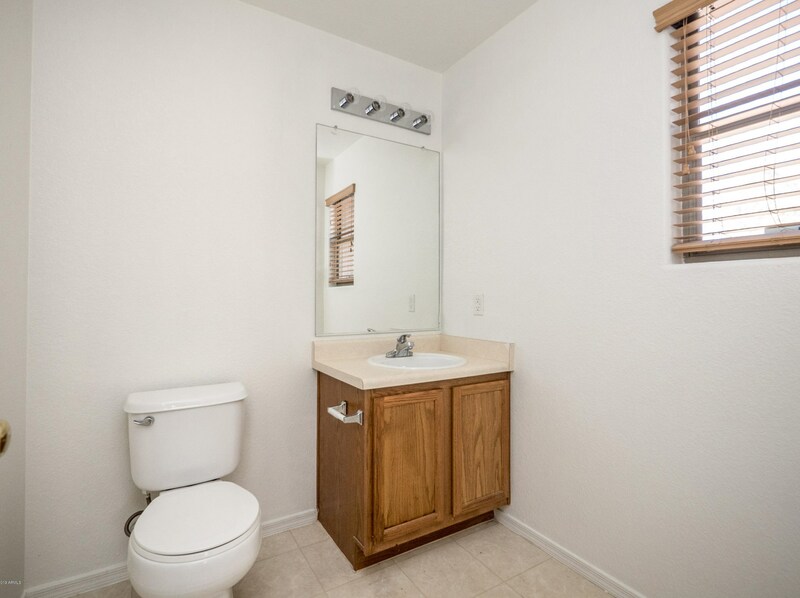 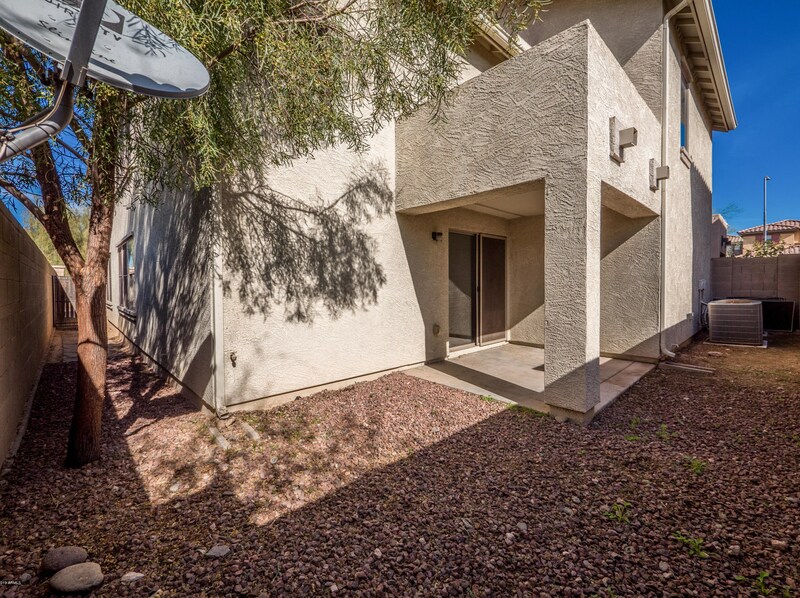 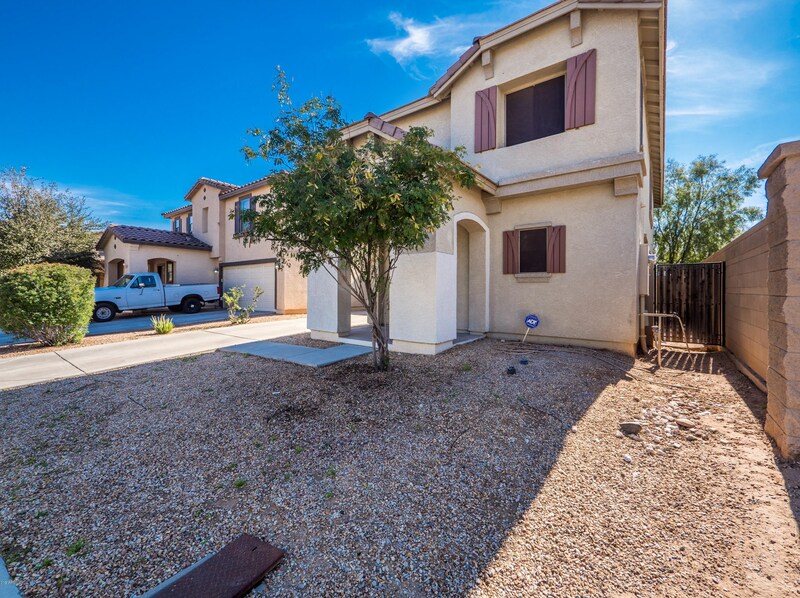 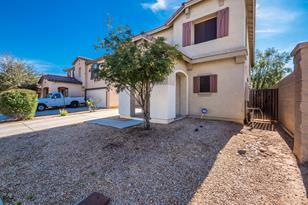 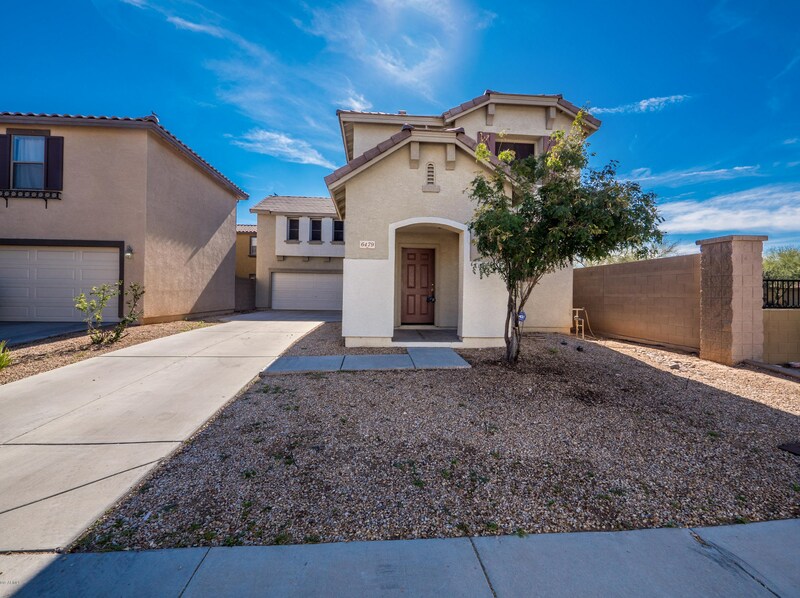 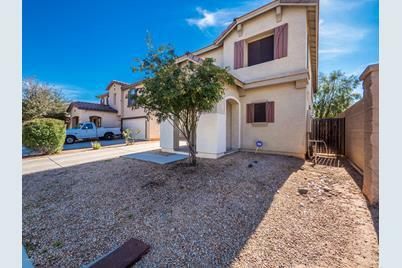 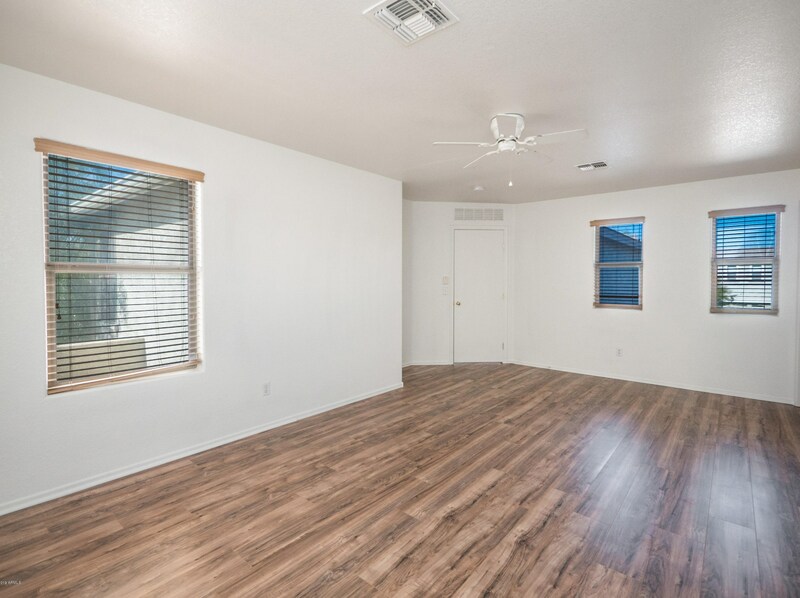 6479 W Freeway Lane, Glendale, AZ 85302 (MLS# 5898503) is a Single Family property with 3 bedrooms, 2 full bathrooms and 1 partial bathroom. 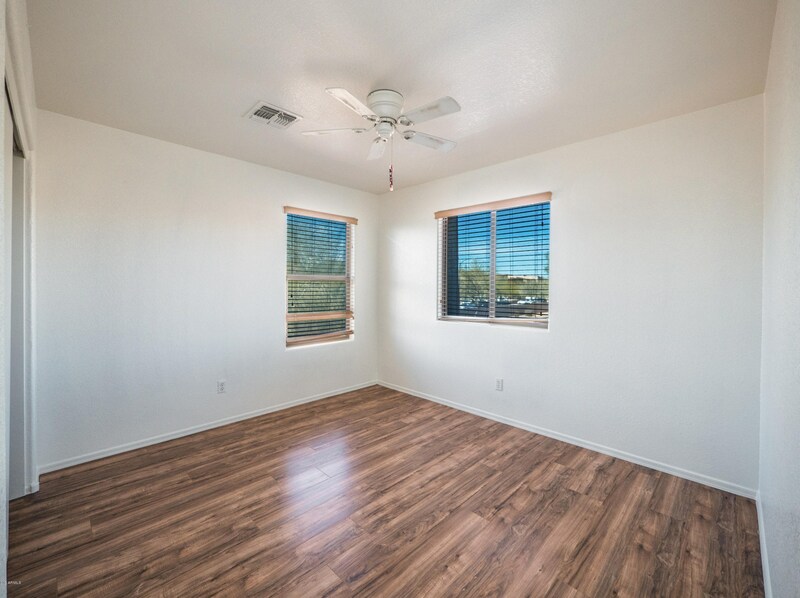 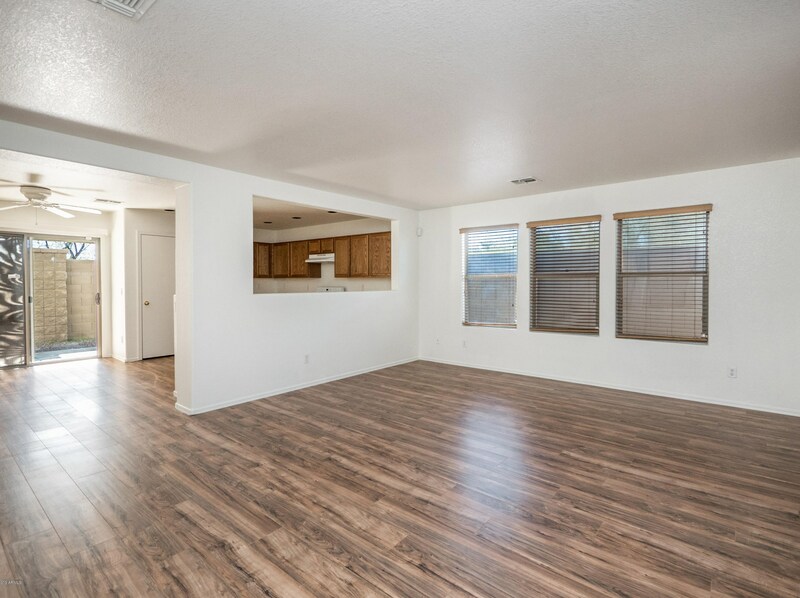 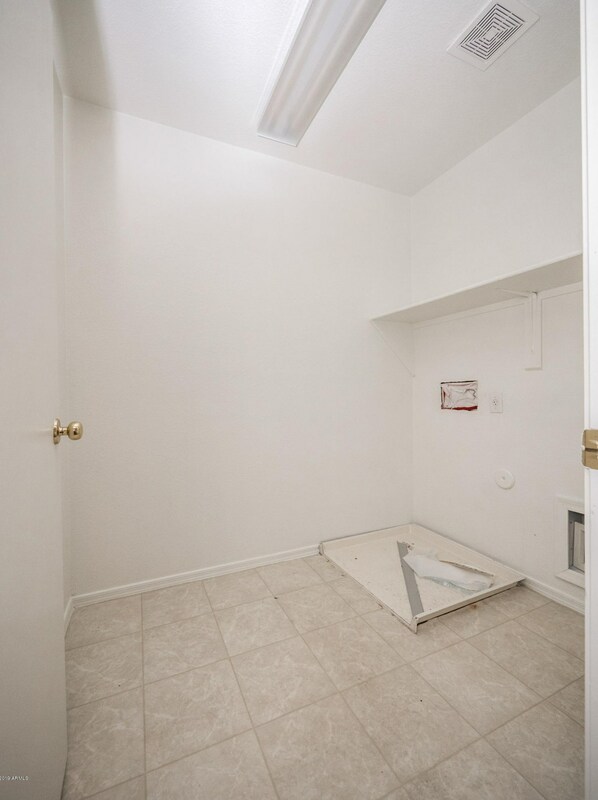 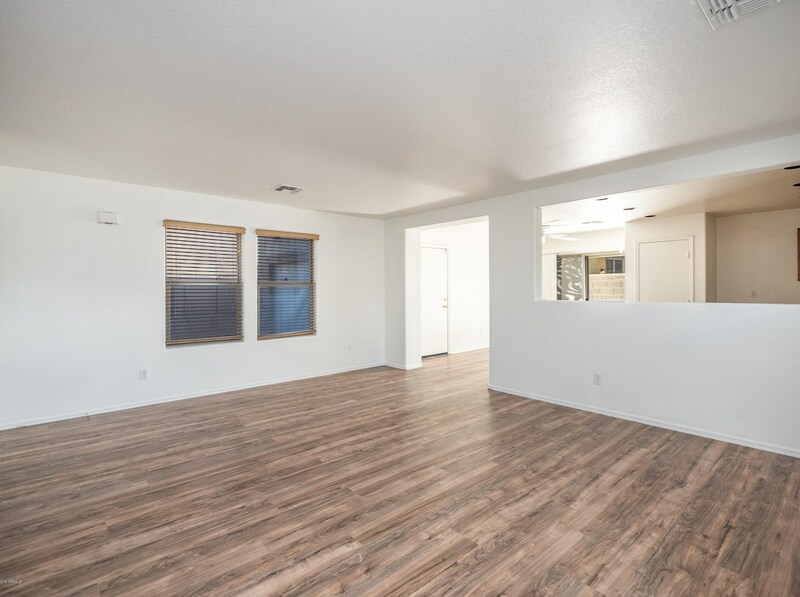 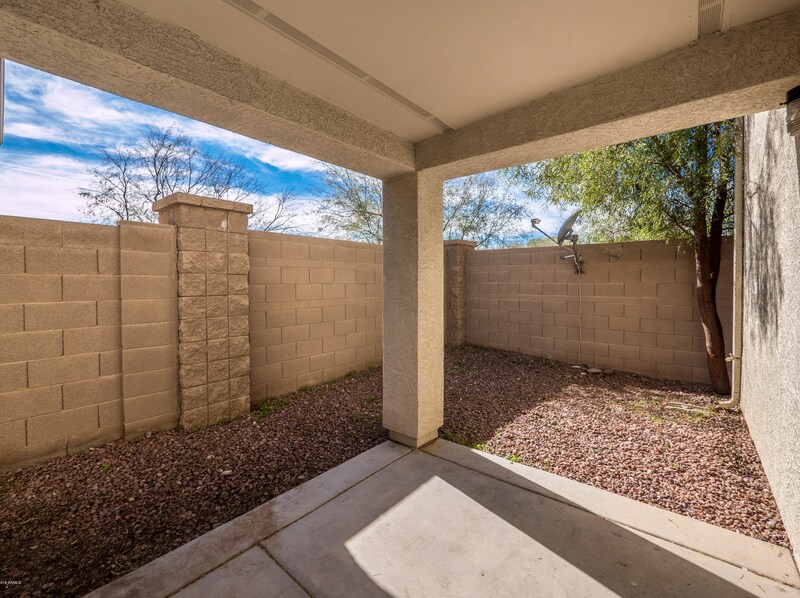 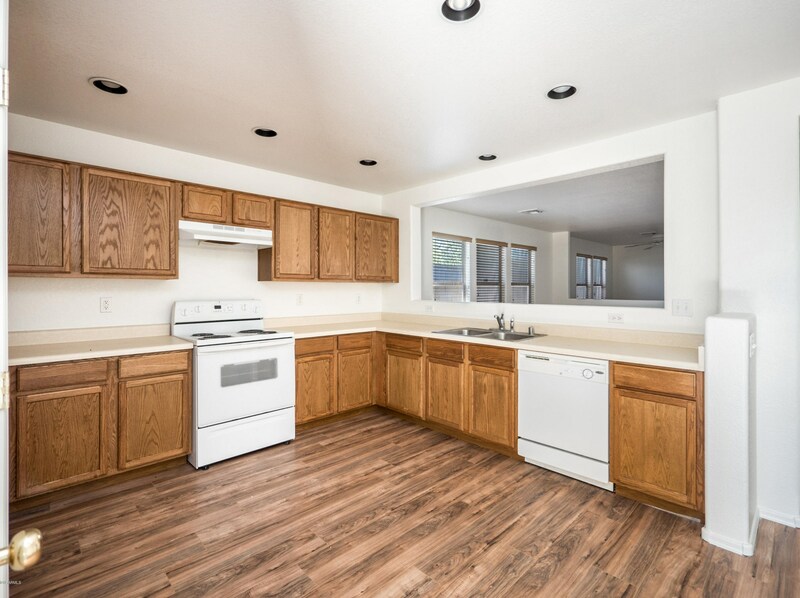 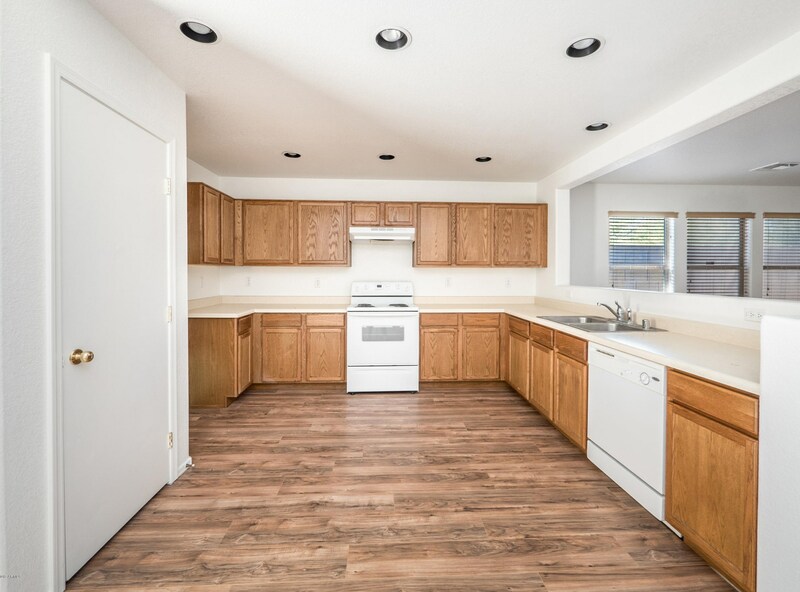 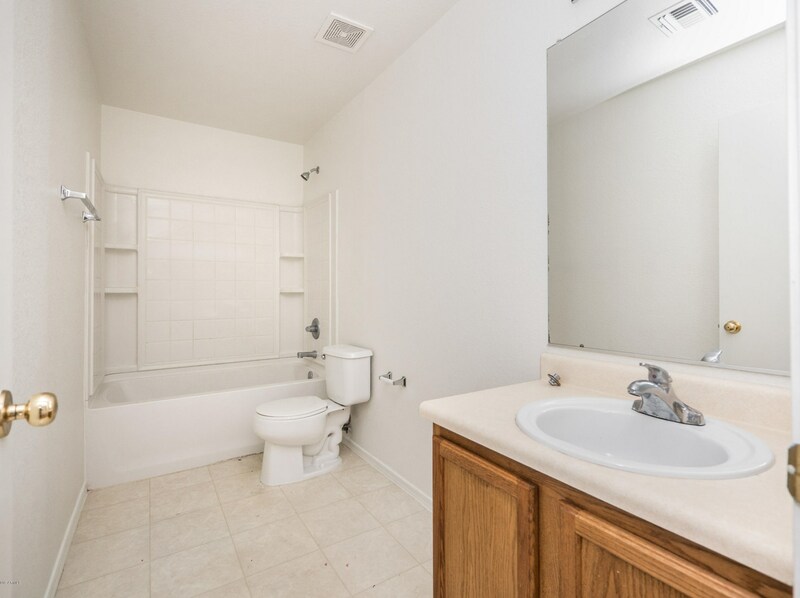 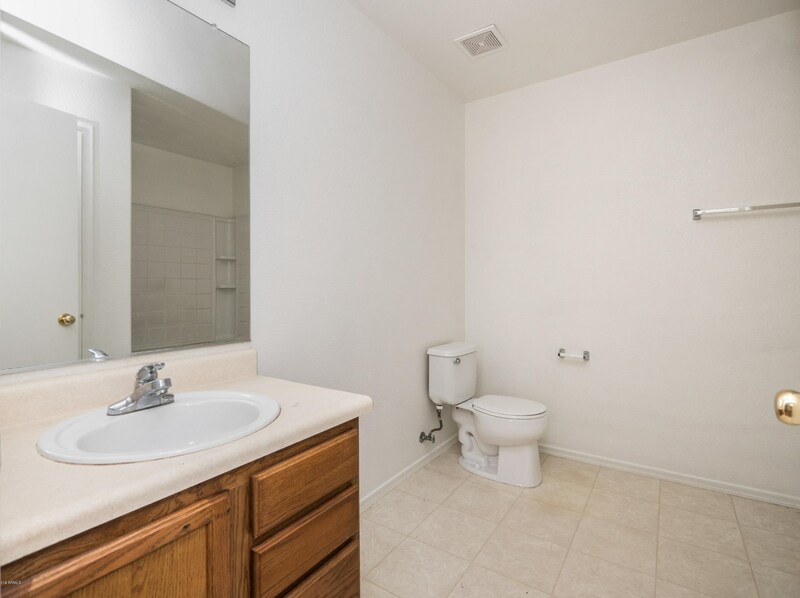 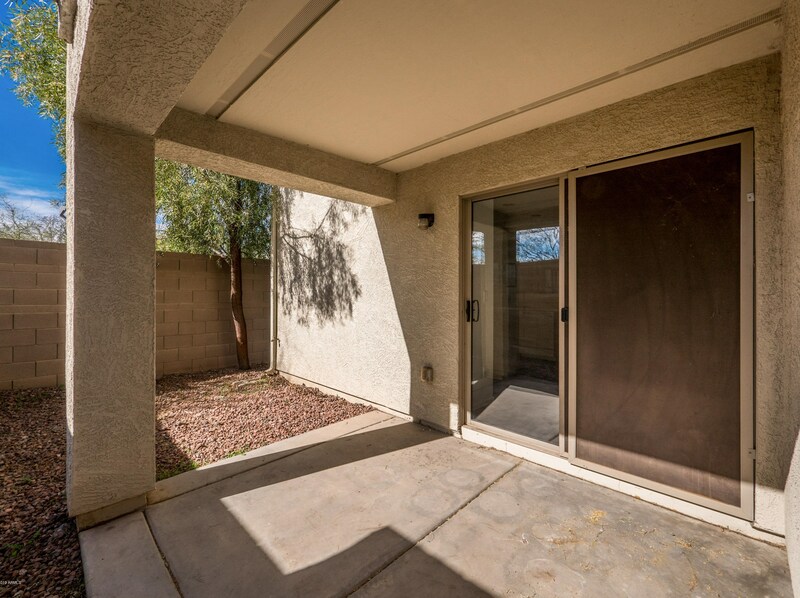 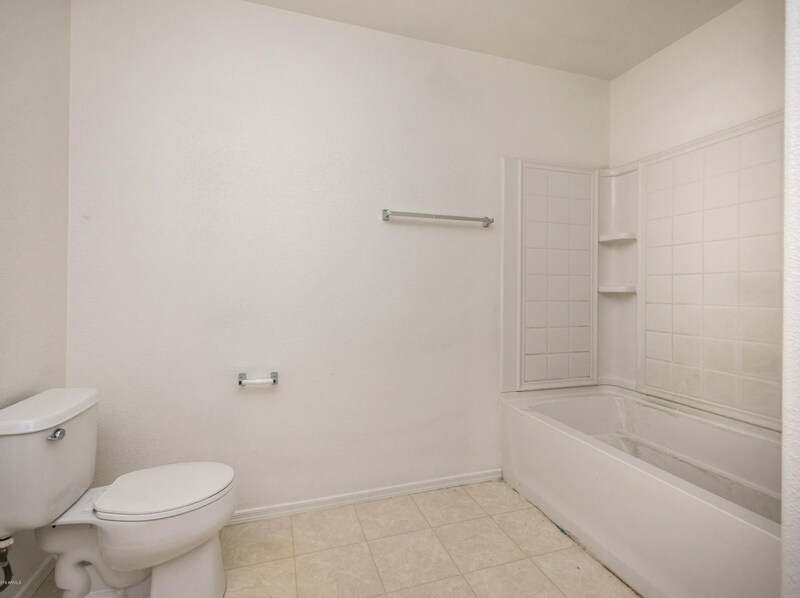 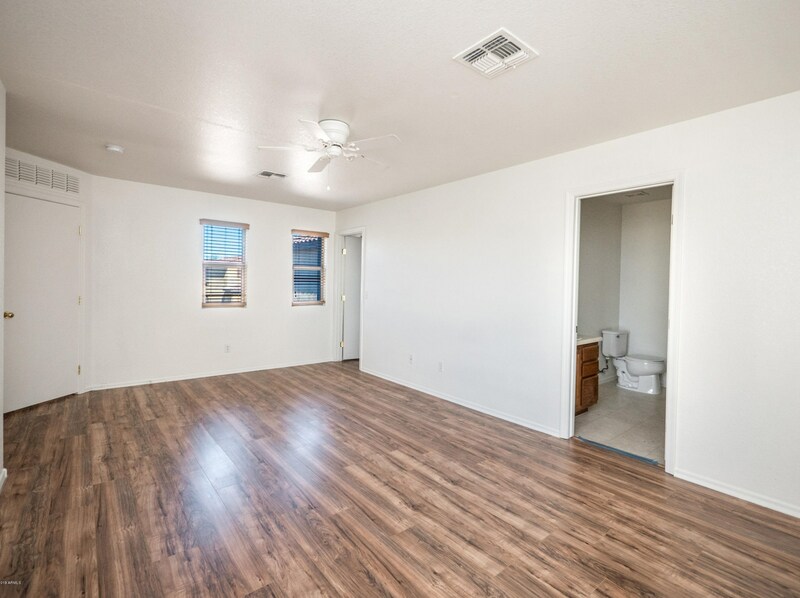 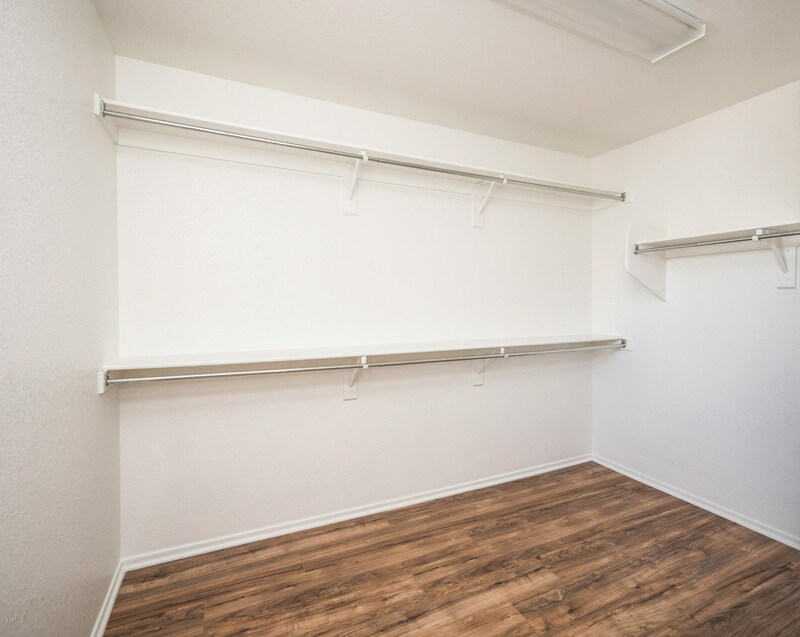 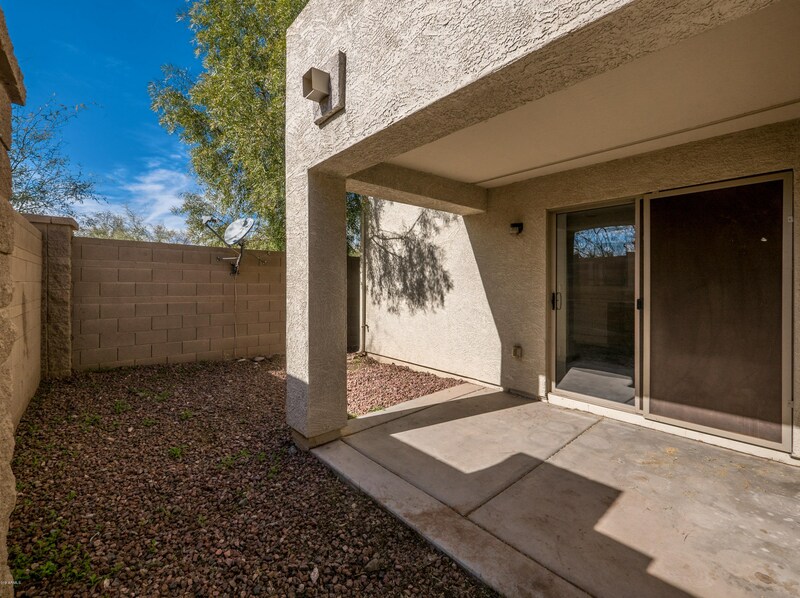 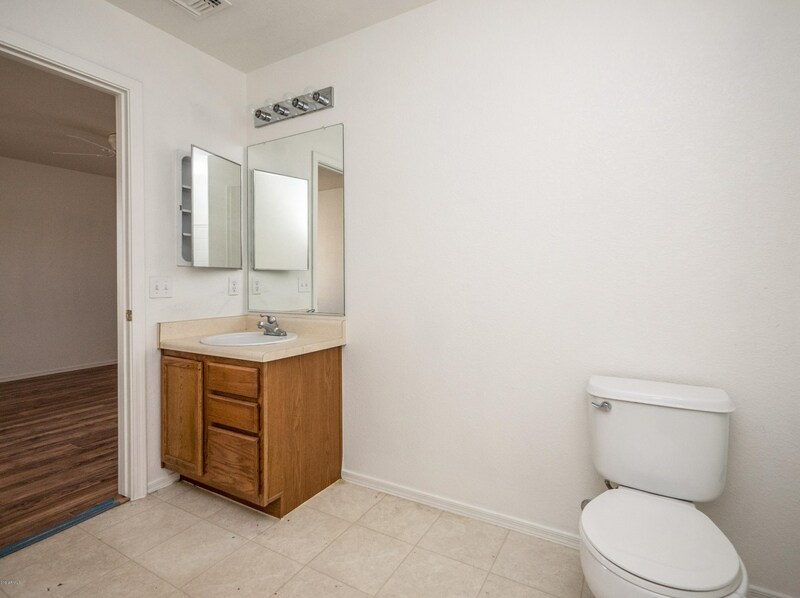 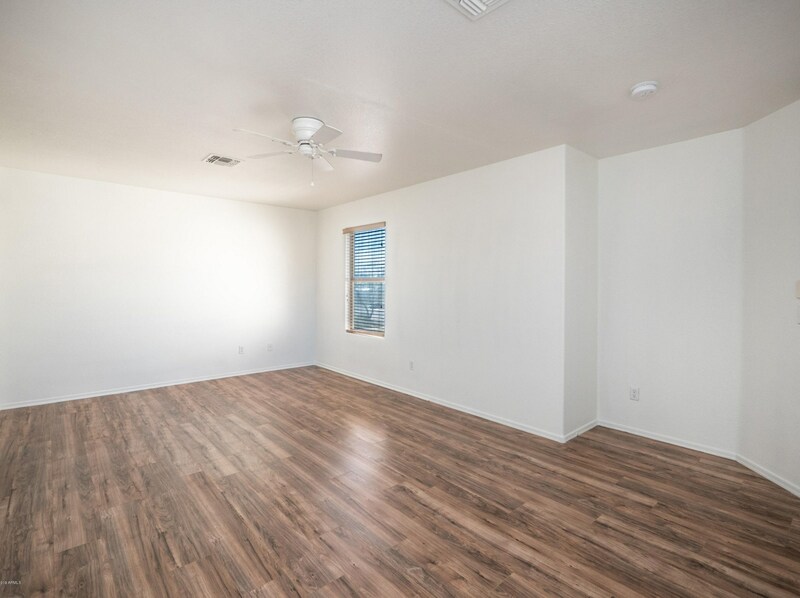 6479 W Freeway Lane is currently listed for rent at $1,399 and was received on March 19, 2019. 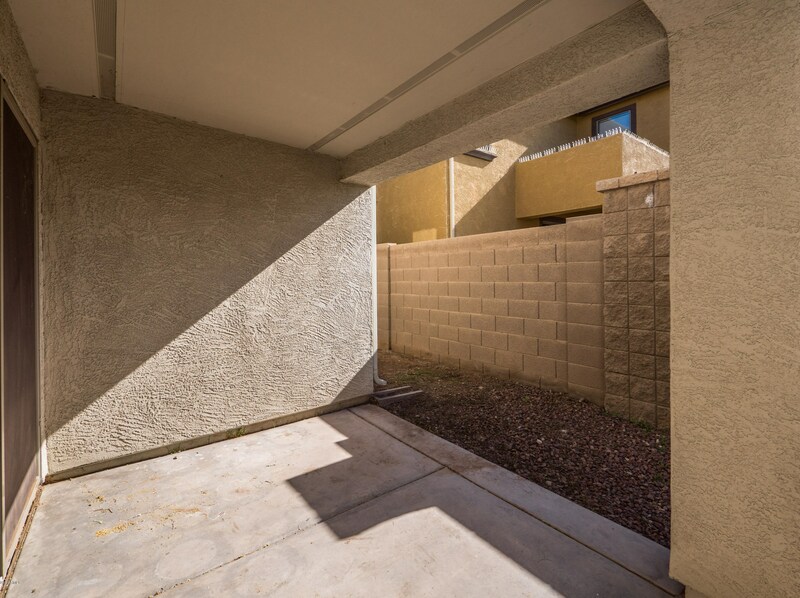 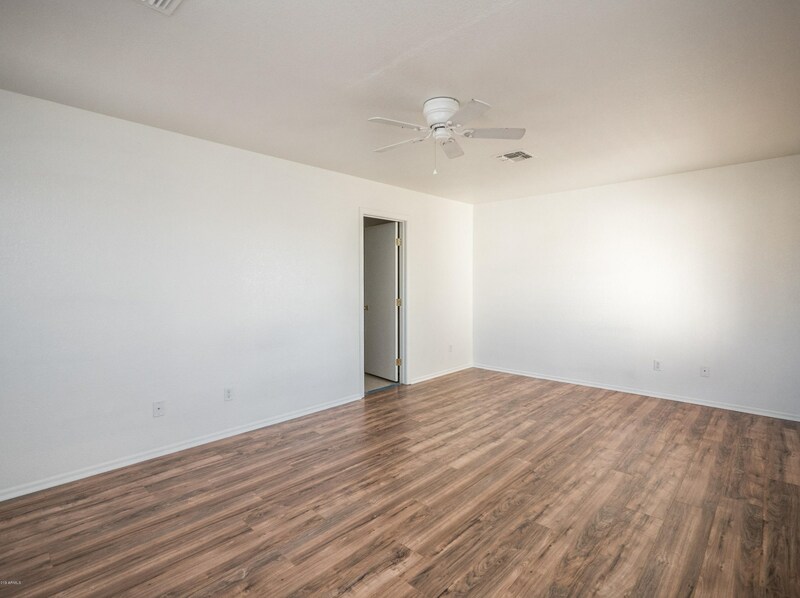 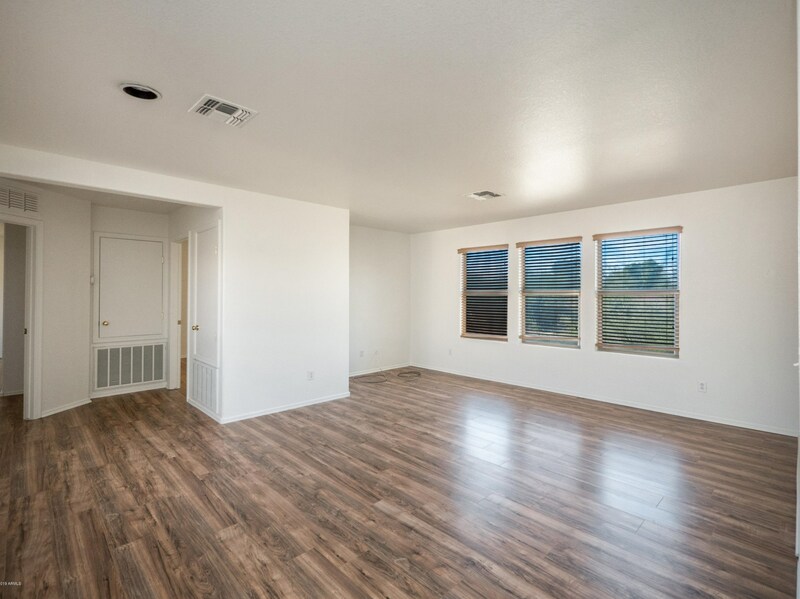 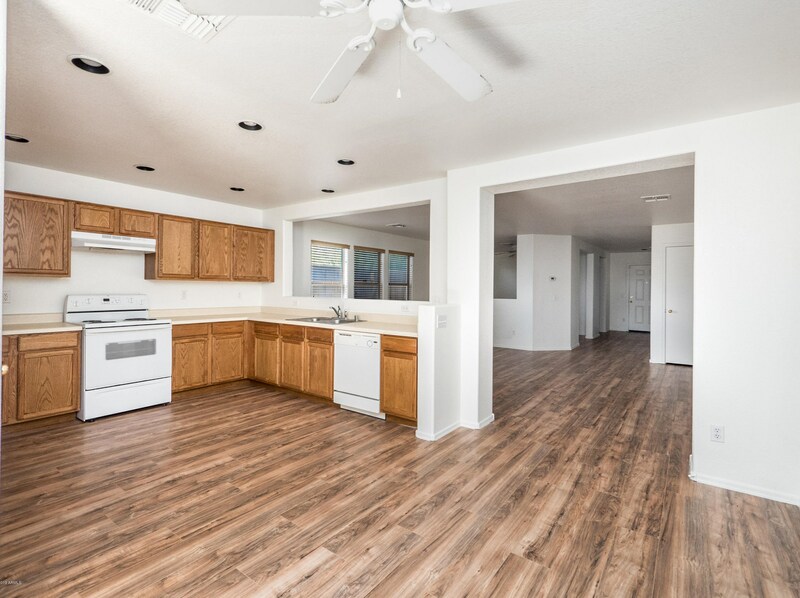 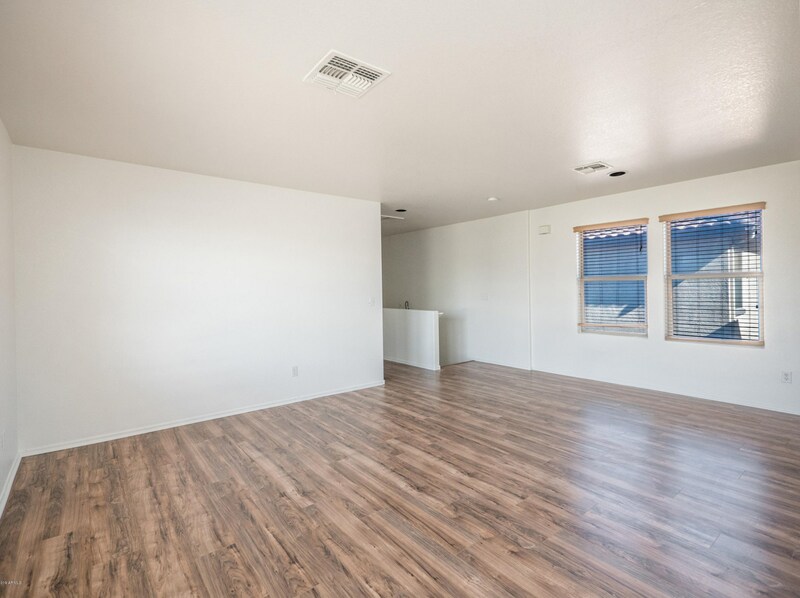 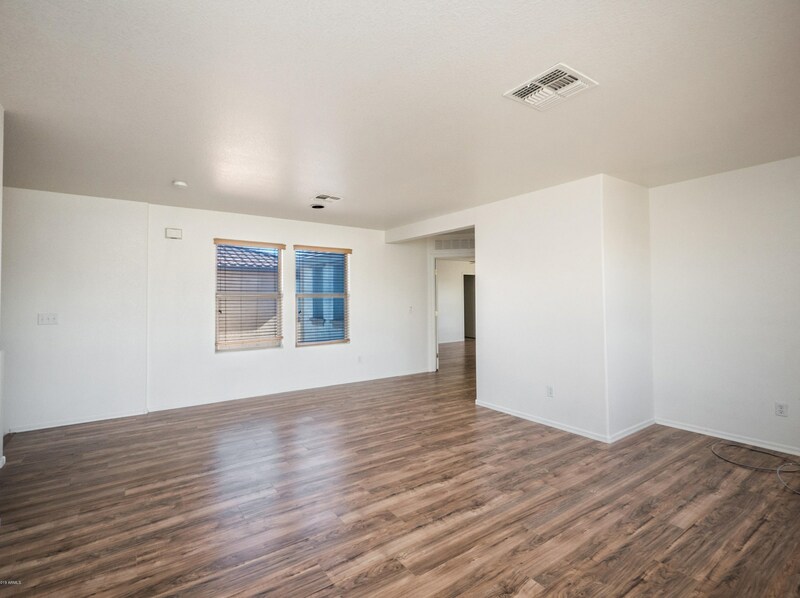 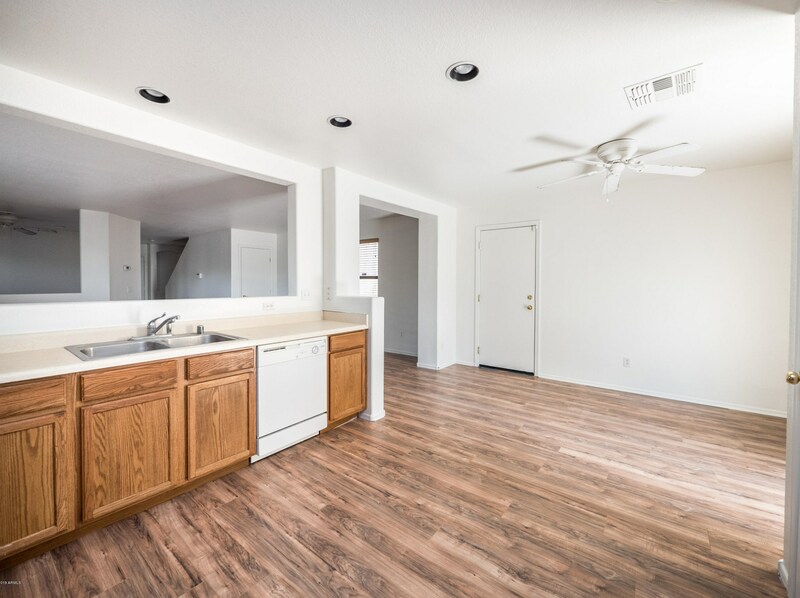 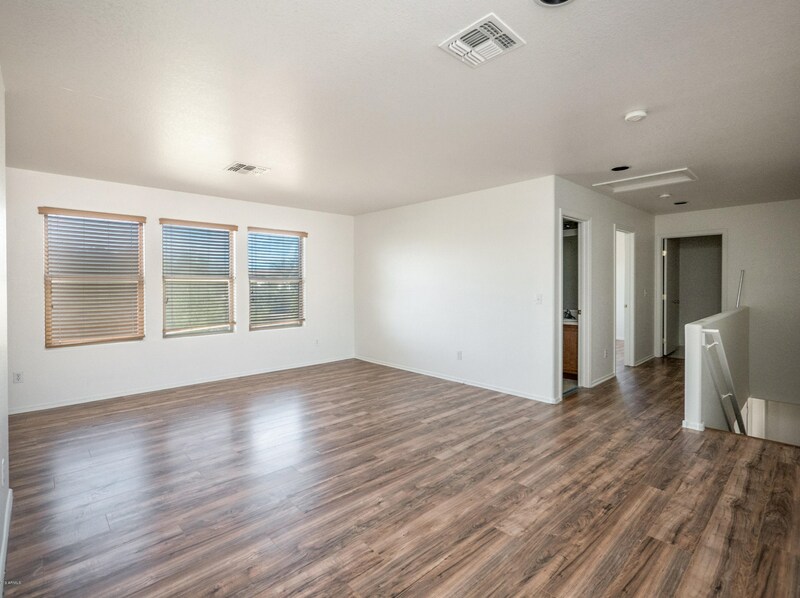 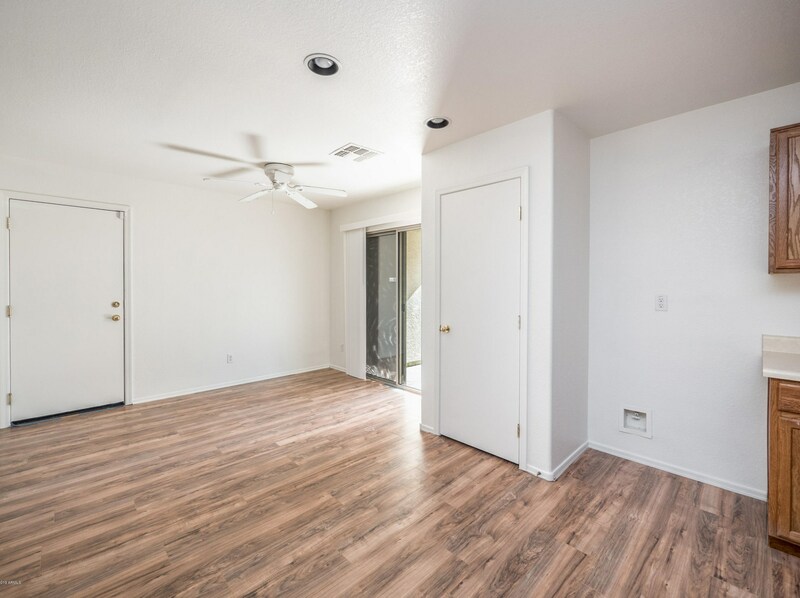 Want to learn more about 6479 W Freeway Lane? 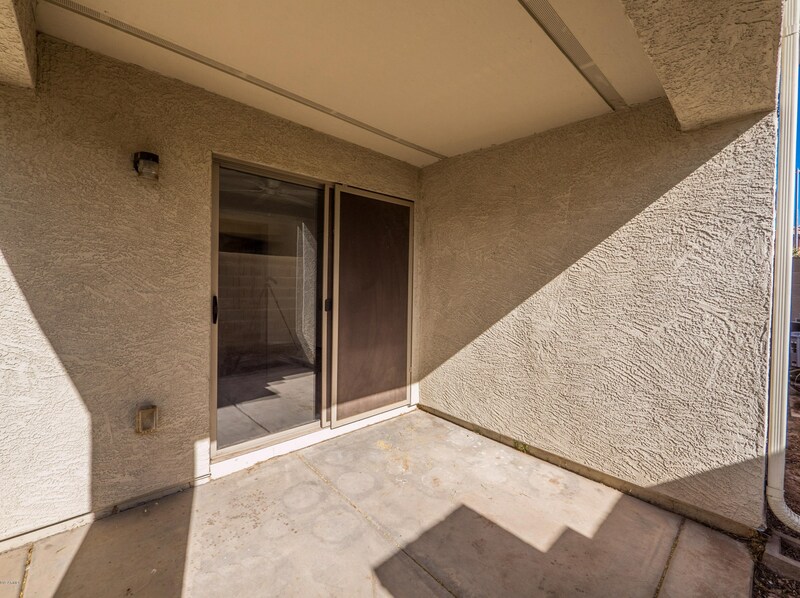 Do you have questions about finding other real estate for sale or rent in Glendale? 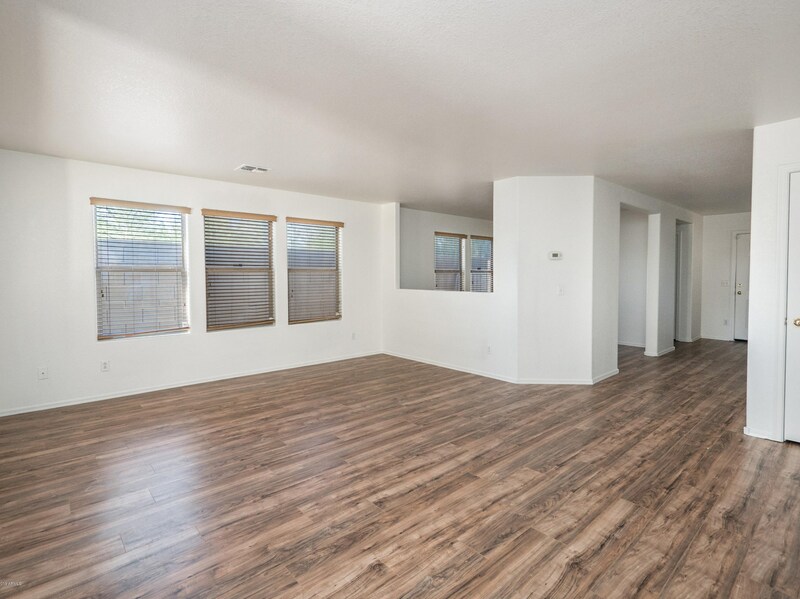 You can browse all Glendale rentals or contact a Coldwell Banker agent to request more information.